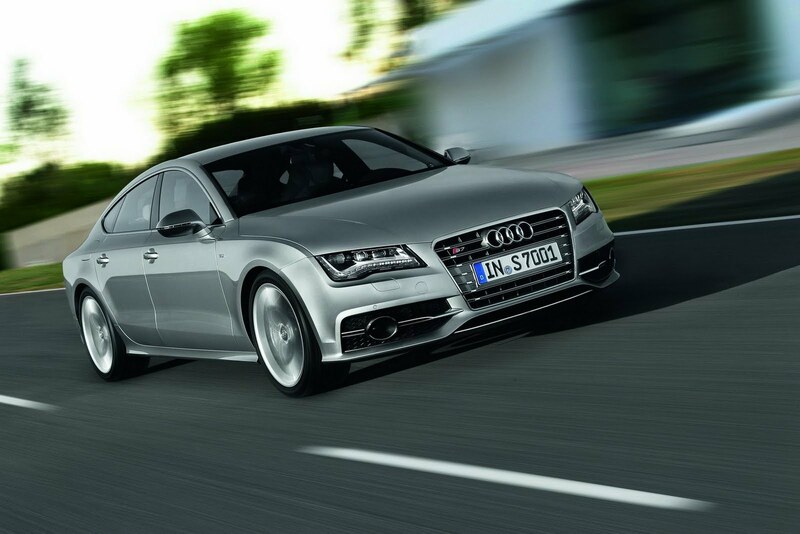 This is the third model from Audi’s S range which will be presented at the upcoming Frankfurt Auto Show this month. 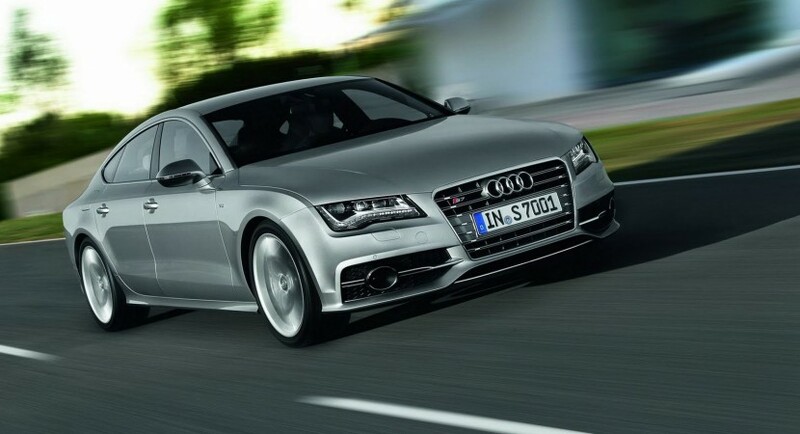 The German company released details on the new S6 which debuts next year together with the new S7 Sportback while the flagship S8 is scheduled to hit the dealerships somewhere in 2013. The all-new S7 Sportback benefits now from a 4.0-liter TFSI engine able to deliver 420 horsepower and 550 Nm of torque, the same twin-turbocharged unit available for the new S6 sedan and Avant. 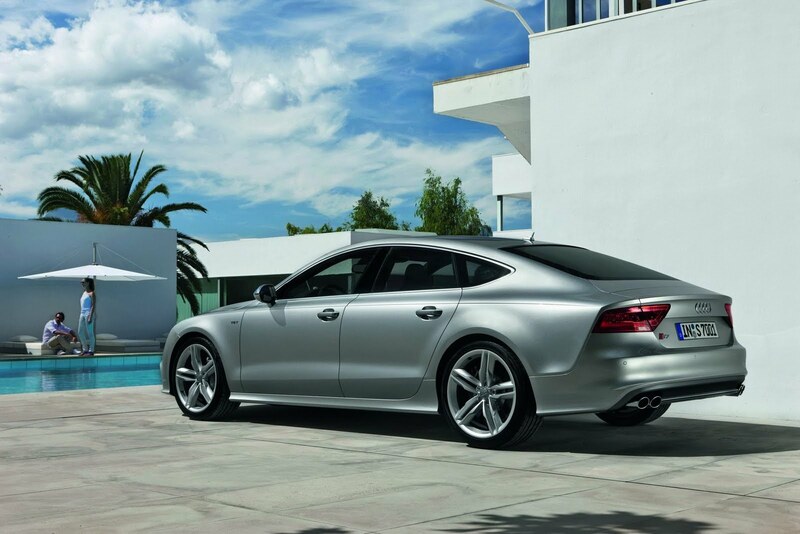 The V8 engine allows the new S7 Sportback to sprint from 0 to 100 km/h in 4,9 seconds and achieve an electronically limited top speed of 250 km/h. Audi fitted the new model with adaptive air suspension, a high-performance braking system with carbon fiber ceramic discs but also the new fuel-saving system which shuts down four cylinders in certain situations. This will result into improved fuel consumption, the new S7 Sportback returning an average fuel efficiency of 9,7 liters/100 km. “Much of this groundbreaking efficiency can be attributed to the lightweight body. 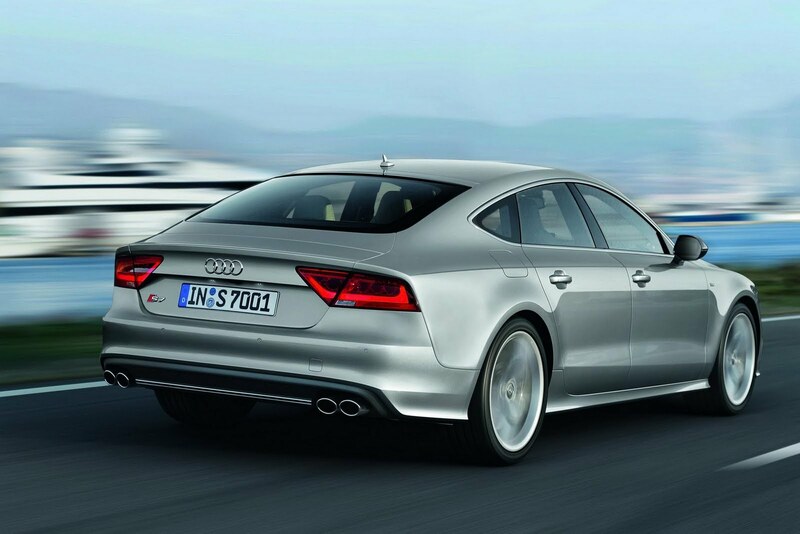 A hybrid aluminum construction, it weighs roughly 15 percent less than a comparable all-steel body,” says Audi. In standard, the new S7 Sportback comes with a seven-speed S tronic transmission but also with the quattro all-wheel drive system. Optionally, the customers can opt for a sport differential which sends the power to the rear wheels.